Last weekend, the first ever World Drone Prix was hosted in Dubai. The winner of the event was Luke Bannister (aka Banni), a 15 year old from the Somerset, UK, who walked away with a $250000 cash prize. You can watch the onboard footage of the final race in the video below against the Dutch Drone Race Team. 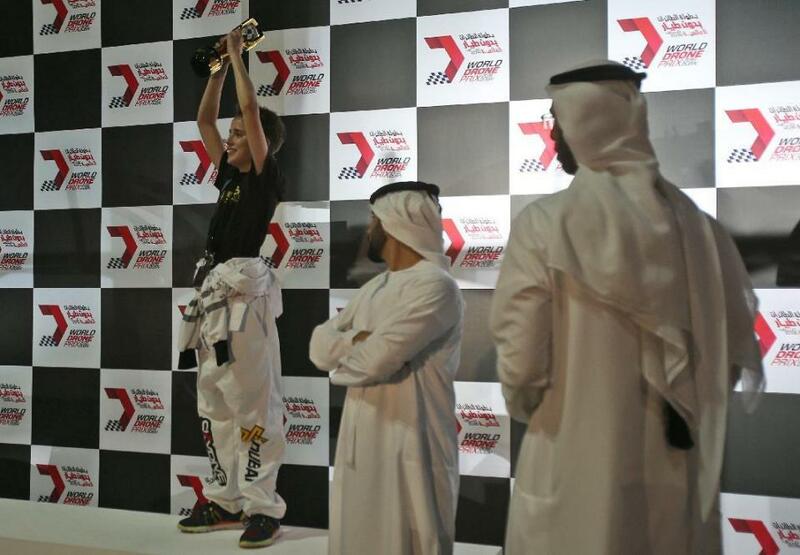 The Dubai Drone Grand Prix featured 32 of the worlds best FPV pilots competing over 2 days in races between 4 pilots with the winners advancing to the next round. Although I dont think my FPV flying skills are good enough to enter any race yet, its great to see that the UK officially has the worlds fastest FPV pilot right now! Looking forward to seeing Banni at the next international drone racing event. Dubai also used this event to announce that it will in December 2017 host the World Future Sports Games, which will include drone and car racing, robotic swimming, running, wresling. Exciting to see robotics featured as a worldwide sporting event! For a quick overview of the entire event check out the video below which includes some footage other than that onboard a drone. 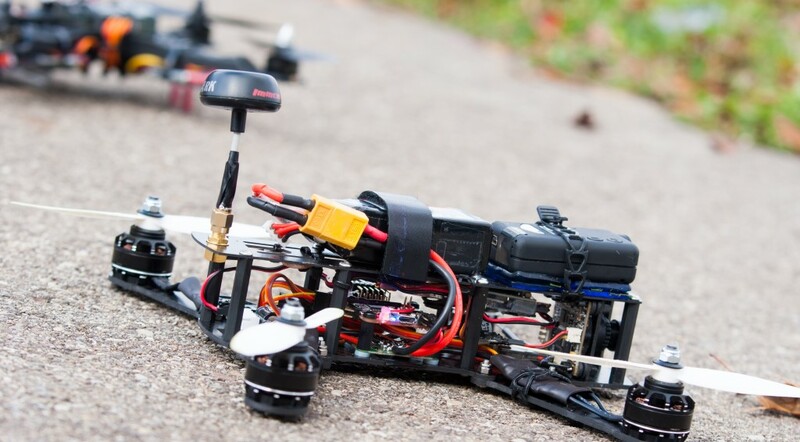 If you are new to all this and want to get into FPV racing check out or selection of FPV guides, or ask any questions in the comments below.